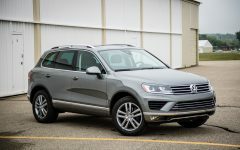 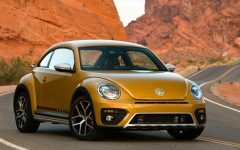 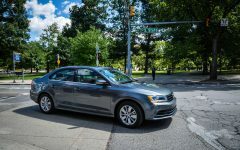 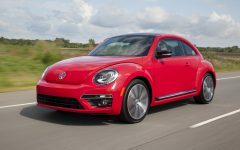 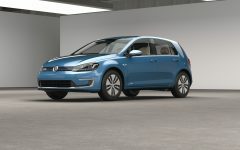 Nearly three decades after the launch of the first-generation GTI, Volkswagen launched the 2012 Volkswagen Golf R and the 2013 Volkswagen Golf GTI. 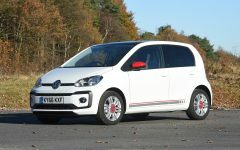 Both are a cars descendant of the first GTI was launched in 1983. 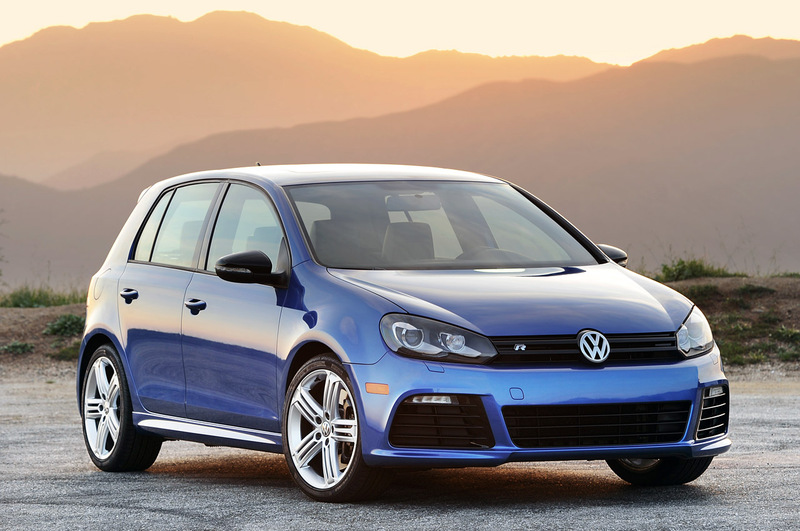 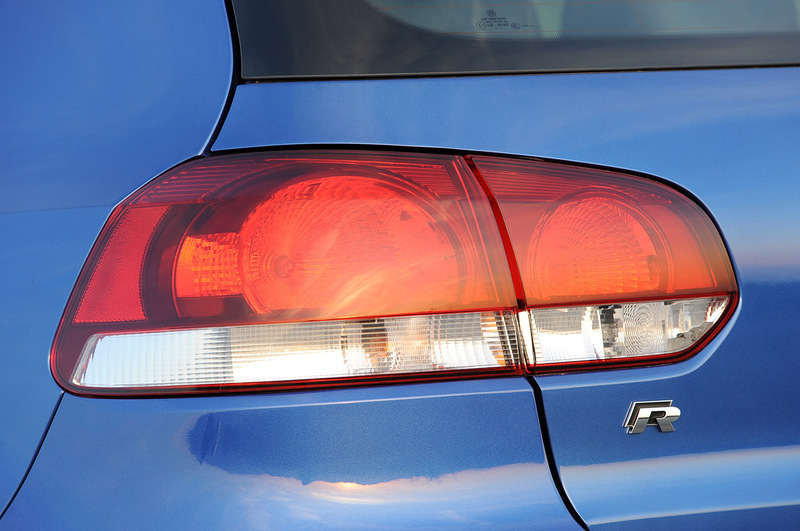 This article will discuss about the Golf R. You can also look at the Volkswagen Golf GTI. 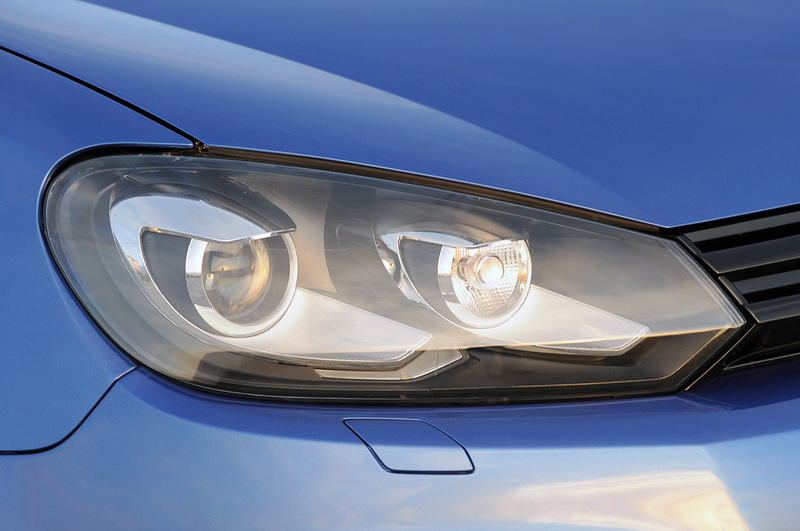 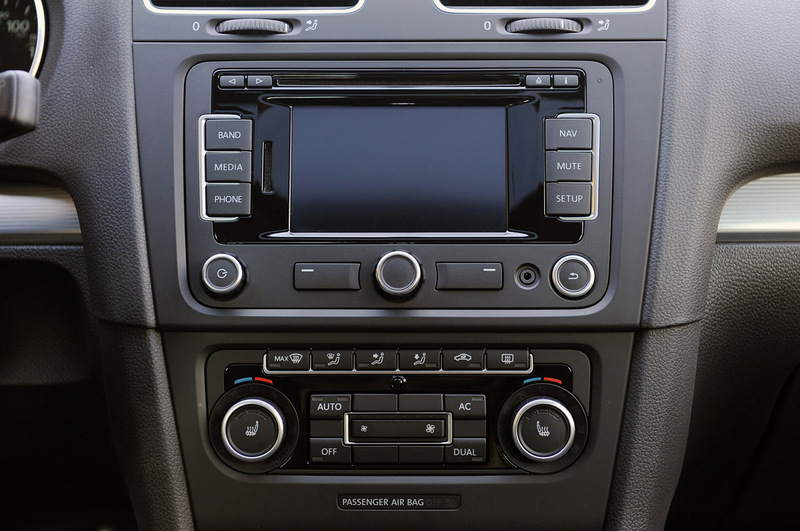 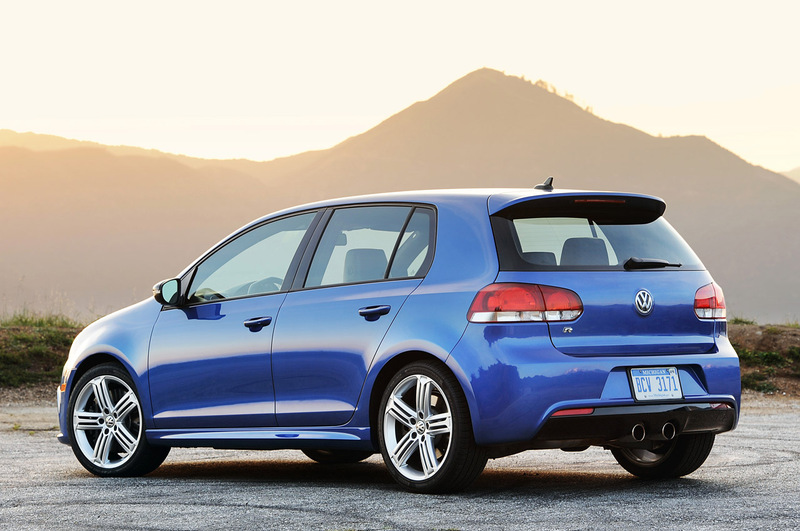 New features for the 2012 Volkswagen Golf R including LED daytime lights, black radiator grille and center-mounted twin pipes exit low. 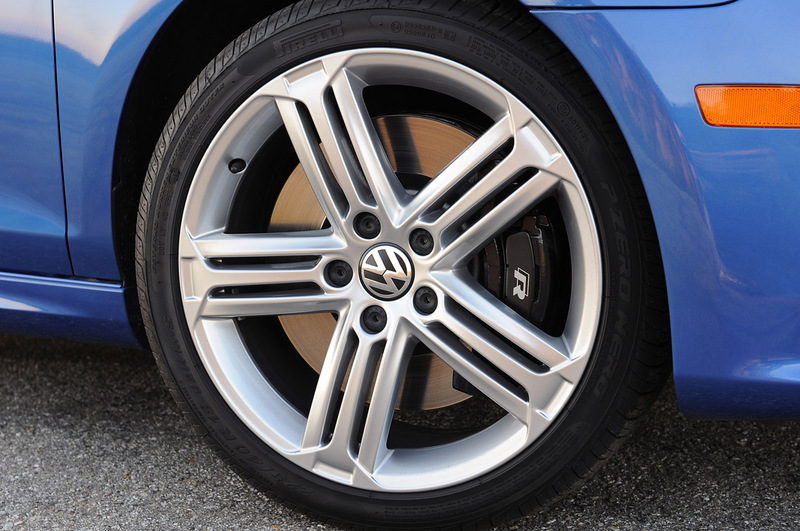 refined exterior design with 18-inch alloy wheels, wearing all musim-225/40R18 rubber as standard equipment (wheel and tire sizes are the same as the GTI). 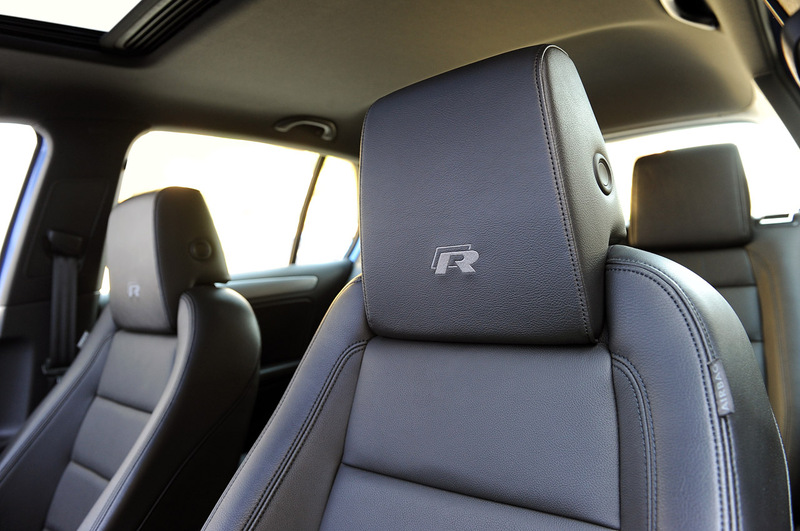 In addition to the unique bodywork, including killing upgrade badging "R", a sporty steering wheel flat bottom, blue needle on the instrument, aluminum pedals, aluminum trim and the "R" shifter. 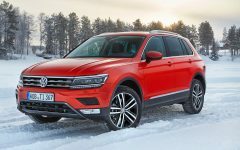 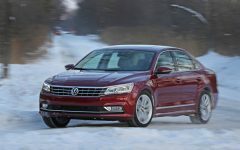 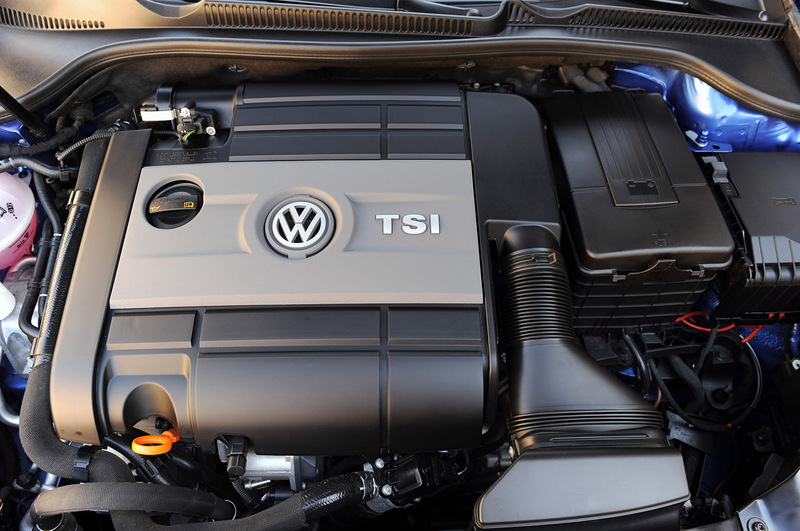 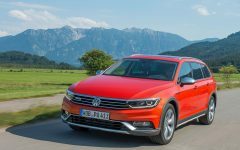 Under the hood is the Volkswagen turbocharged 2.0-liter four-cylinder engine (EA113). 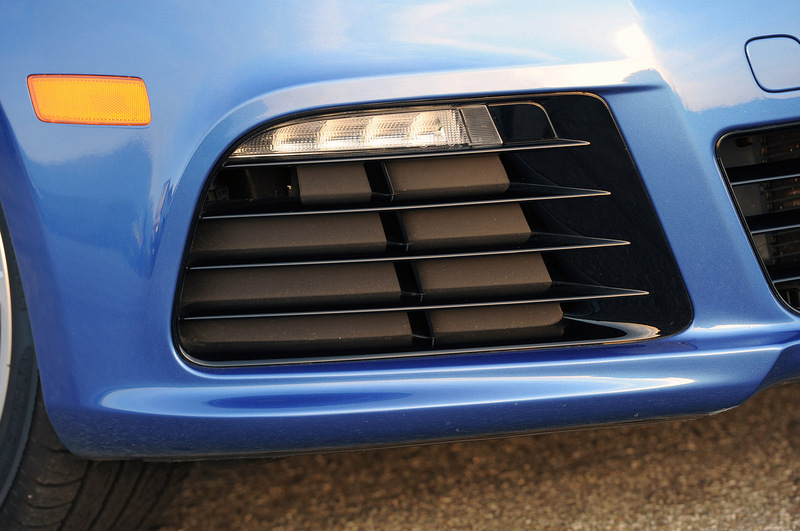 engine output is set to develop 256 horsepower and 243 lb-ft of torque. 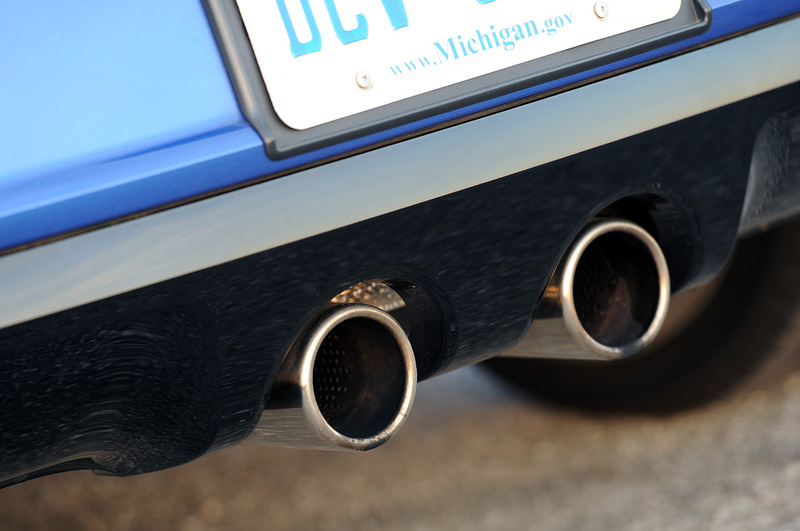 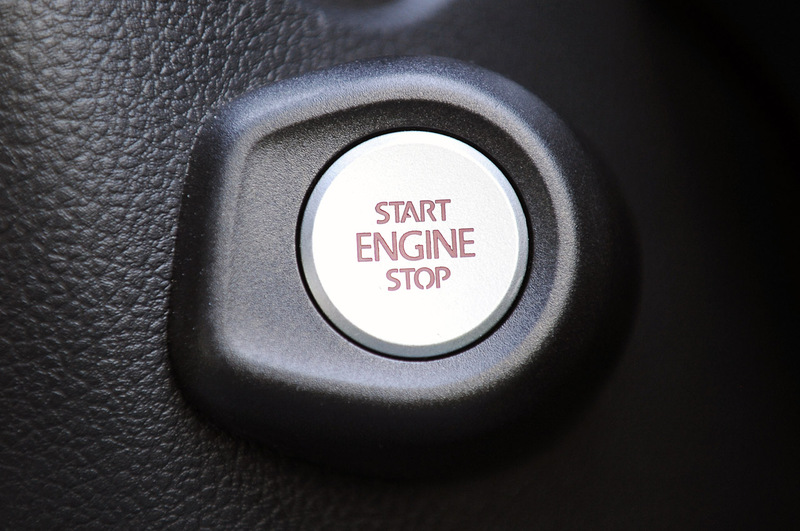 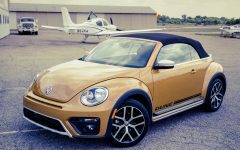 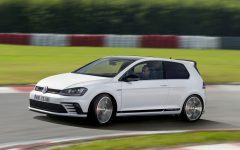 Specially modified for use in the VW Golf R, direct injection engine with a belt-driven camshaft features a reinforced iron cylinder block, connecting rod and the Borg-Warner strong K04 turbocharger pumping out 17 psi boost. 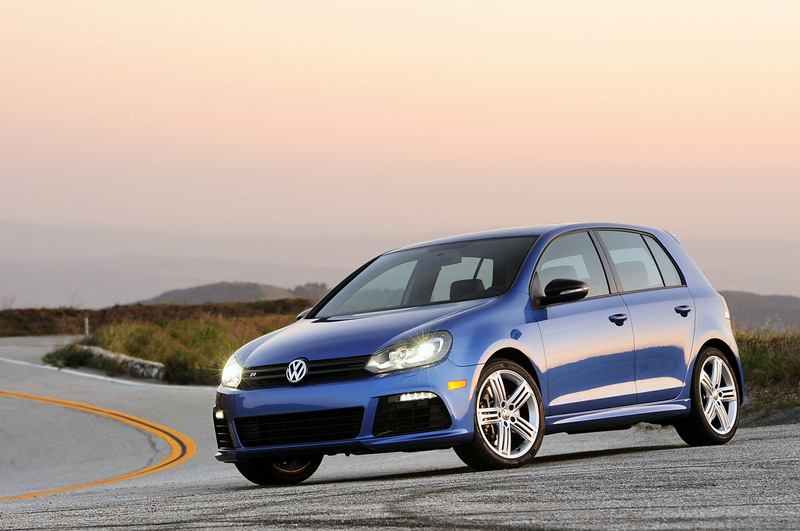 2012 Volkswagen Golf R prices start from $ 33.990. 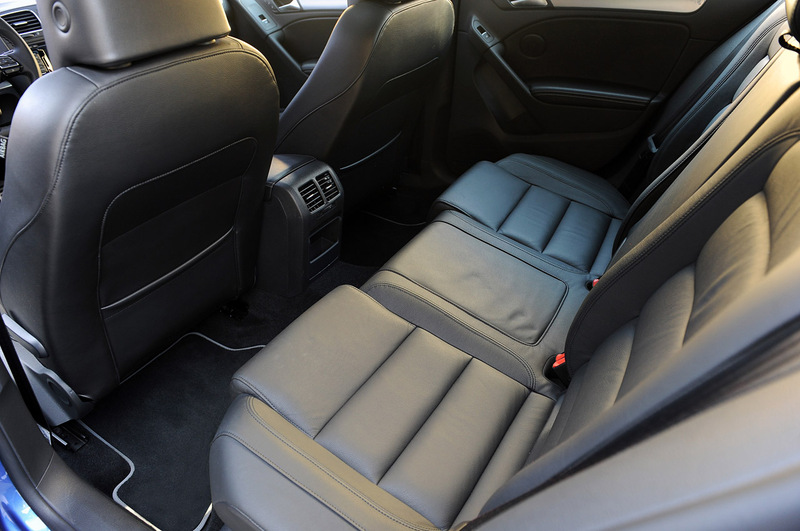 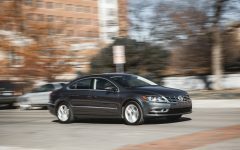 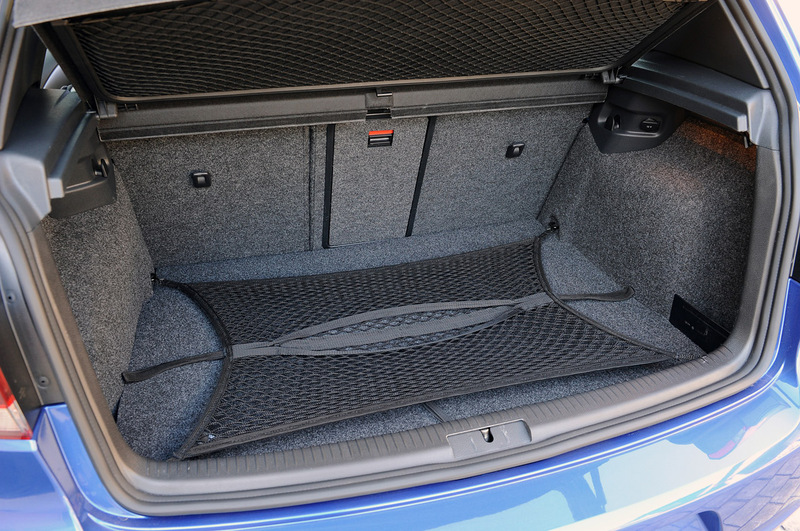 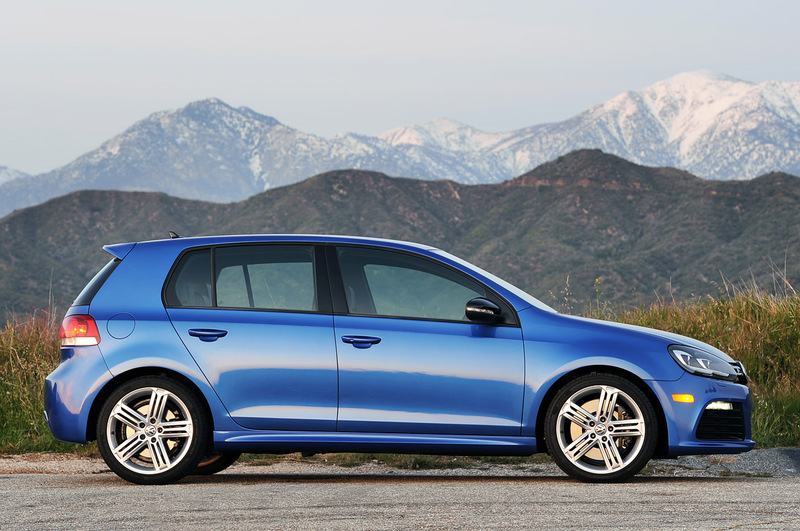 Related Post "2012 Volkswagen Golf R Price Review"